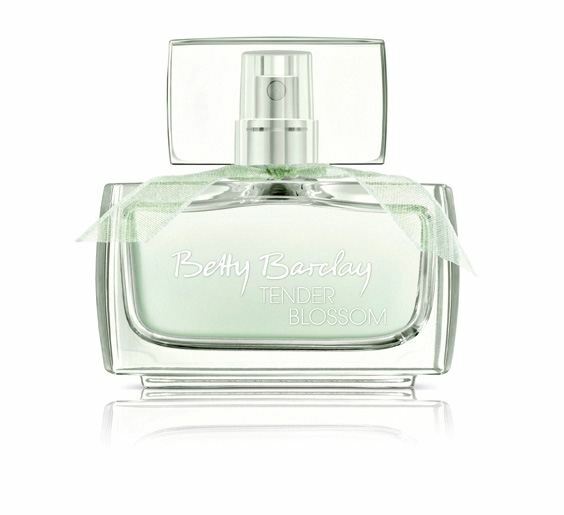 Aarts Plastics has recently created a custom moulded cap for Betty Barclay's new fragrance, Tender Blossom. 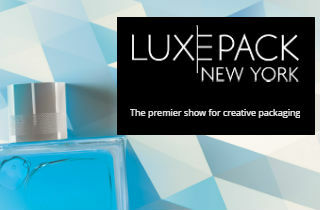 The design of the bottle and cap was inspired by mother nature, capturing the essence of the unique perfume. The heavy glass bottle and large transparent cap is nested in a real bed of flowers that come in pastel shades reminiscent of the spring. This high quality, detailed design with fine feminine accents is perfectly highlighted by Aarts' elegant glass and cap solution. To achieve a crystal clear cap Aarts Plastics chose Surlyn as its molding material, resulting in a truly breathtaking closure thanks to Aarts Plastics' many years of experience with the material and excellent in-house team. Aarts offers the luxury cosmetic market a small standard range of products, but the company's secret weapon is its custom development division that caters to numerous fragrance and cosmetic firms all over Europe, including new up-and-comers as well as established market leaders. From perfume caps to powder compacts, with outstanding design and a selection of the highest grade material around, Aarts makes sure that the development of new packaging concepts runs smoothly and efficiently.